It may be the end of the working week for a lot of us, but that doesn’t mean that the fun needs to stop. As always, we are back again with a new set of technology deals that are not only designed to let you get your hands on some wonderful tech, but also save all important money in the process. If there are any products that you see and want, then make sure to act quickly before they are gone. 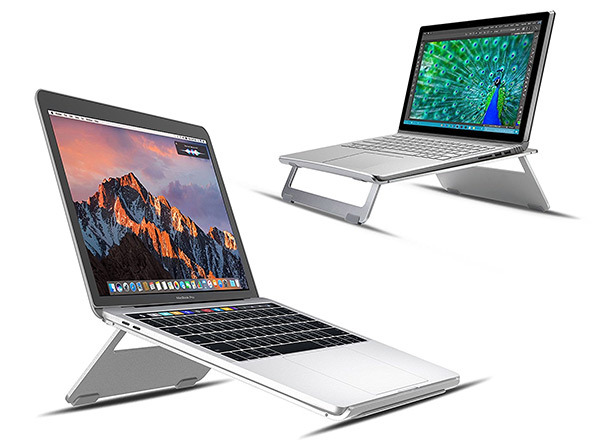 Starting off, we are looking at a beautiful aluminum laptop stand, which is compatible with the latest MacBook and iPad machines, and can be grabbed for just $23. 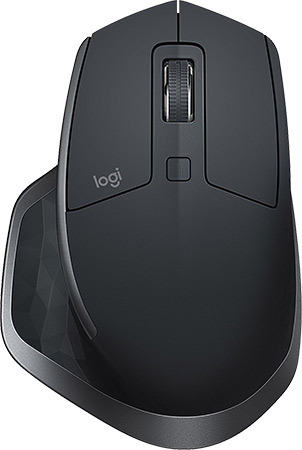 There’s also the the Logitech MX Master 2S wireless mouse for just $90. Looking for a extra large mouse pad? We have one that costs just $8. We’ve also got a digital photo printer from Kodak, as well as multiple Belkin products on sale. Last but not the least, is a 4TB portable HDD for only $99. As always, the deals listed here are only available for a limited period of time, or till stocks last, whichever happens first. So if you have a product of choice narrowed in your sights, make sure you act quickly before the offers expire. Enjoy the savings! If you are going to own a wonderful MacBook/MacBook Pro or stunning iPad Pro, then you need to get an accessory that is equally as aesthetically pleasing. This stunning portable stand is exactly the hardware that you need to not only be able to use your Mac in an ergonomic manner but to also make it look stunning. You can grab the stand for as little as $23 using the following promo code at checkout: T656UUQX. 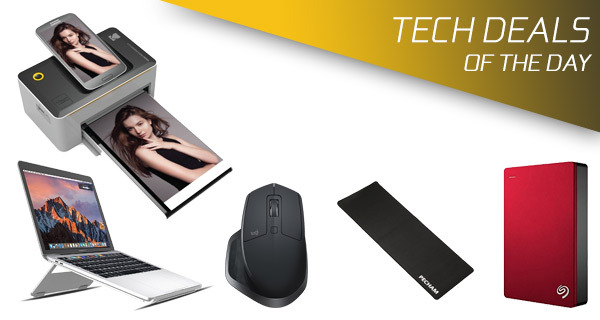 Did you think that no one actually purchases mouse pads anymore? Well, think again. They most definitely do and it is a thriving market. This one is big enough to get your mouse and keyboard on at the same time, has non-slip capabilities and ensures that you get the most out of your mouse. 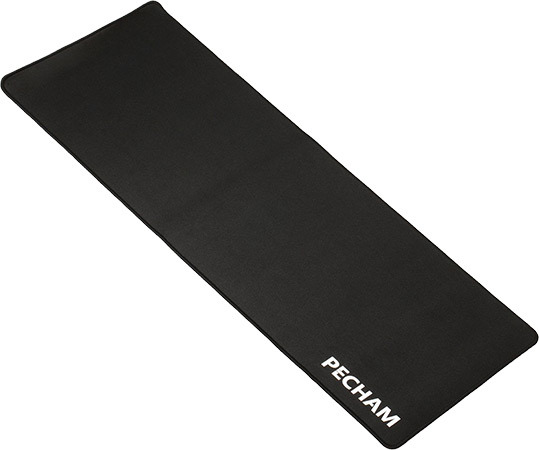 You can grab the said mouse pad for as little as $8 using the following promo code at checkout: EFX3JXJL. It’s probably fair to suggest that most of us have been in a position at one time or another where we need to have additional digital storage. Rather than going with a cloud-based solution, some of us still prefer the old-fashioned physical storage route. 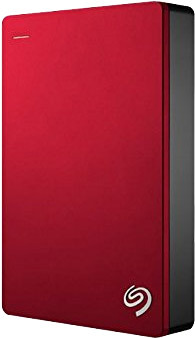 This stunning Seagate product definitely conforms to that route and even offers a whopping 4TB of storage. Believe it or not, it’s not only Apple who makes stunning and highly functional wireless mice. In fact, this newly released Logitech version is up there with the best. It has cross-computer control, has the ability to track virtually anywhere, even on glass, and can work with up to three different machines. It makes perfect sense to be able to snap some photographs and then be able to instantly print them off with minimal fuss. 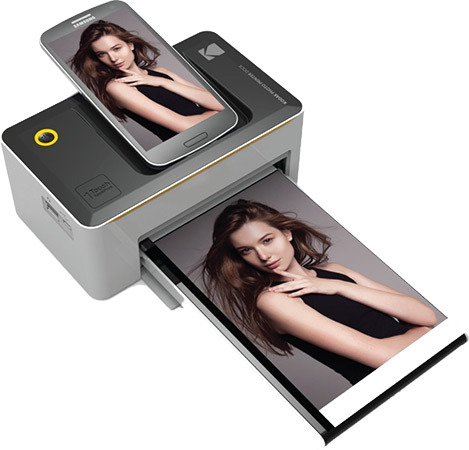 That’s where this Kodak Dock and Photo Printer comes into play with simple one-touch printing control. High-quality photos are now just a single tap away. Most people generally feel a little bit better when they have some type of surge protection in their home. Most of us don’t actually understand what that means, but it’s better to be safe than sorry. 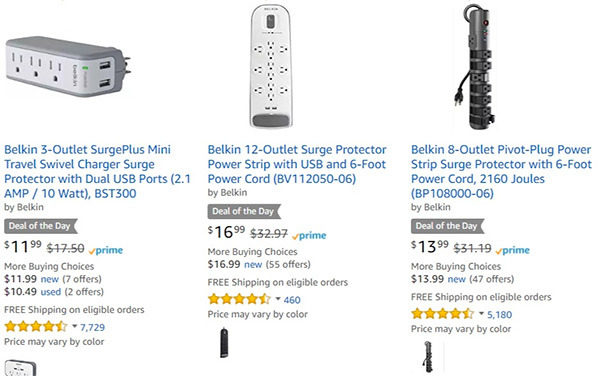 This wonderful deal lets you choose from a collection of Belkin-manufactured surge protectors to best suit your needs.